*Price does not include freight, PDI and applicable taxes. PLEASE CALL FOR IN STORE DISCOUNTS! 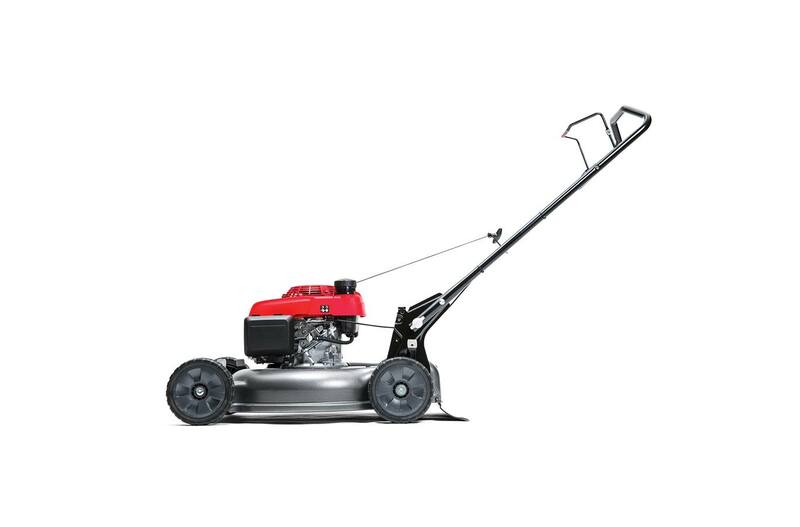 Features intuitive controls, automatic shut-off, and versatile mulching and side-discharge options. Value does not include freight, pdi and applicable taxes. 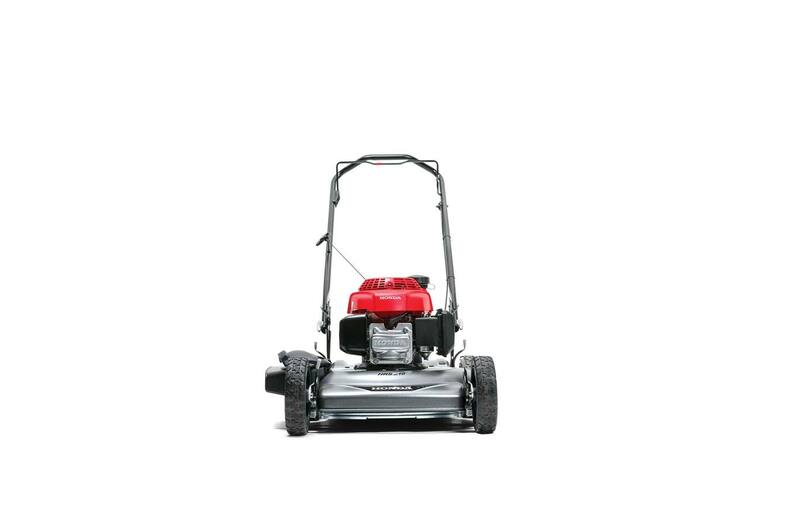 Time to roll up your sleeves and kick some grass during the Honda Power Event. 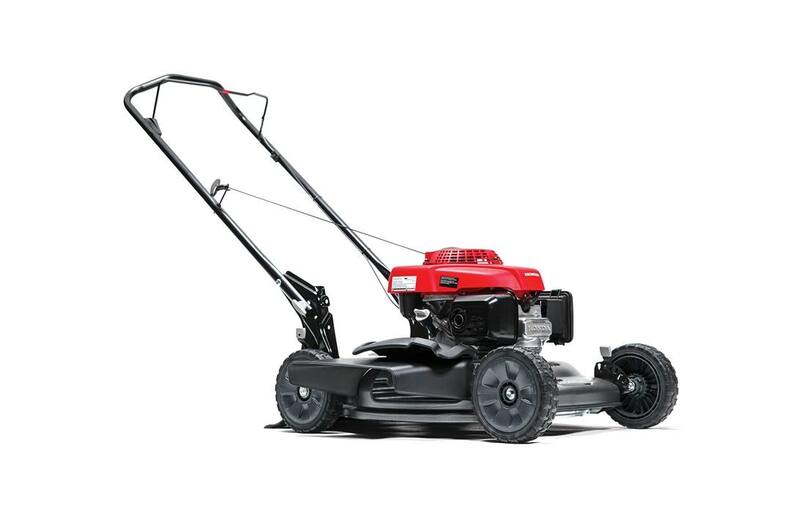 Visit your local Honda retailer to discover big savings and great value on our best-selling handhelds, lawn mowers, tillers, generators and water pumps - on now for a limited-time. *Offers apply to eligible retail purchase agreements for a limited time, while supplies last. All prices shown do not include freight, PDI or applicable sales taxes and are not applicable in Quebec. Retailer may sell for less. “For a Limited Time” prices shown include a discount that is deducted from the manufacturer’s suggested retail price before taxes. Promotional prices in effect from April 1, 2019 until June 30, 2019. Specifications subject to change without notice. 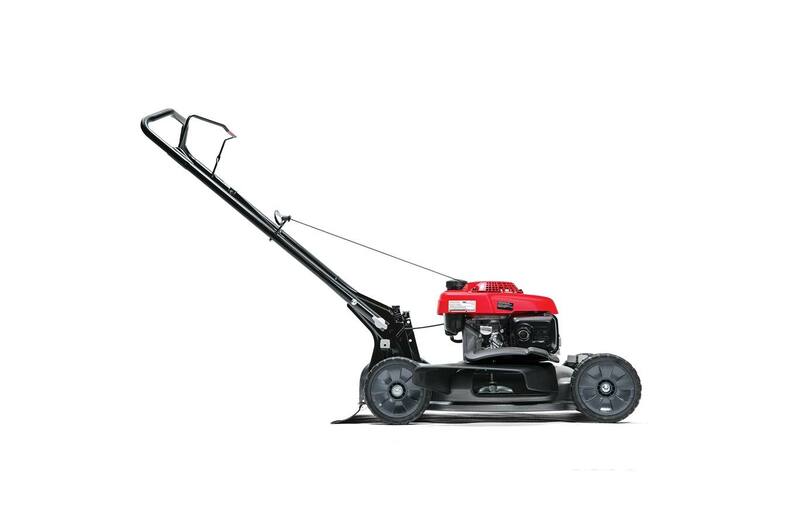 At participating Canadian Honda Power Equipment retailers only. Retailer order or trade may be necessary. Models and colours may not be exactly as shown. Errors and omissions excepted. 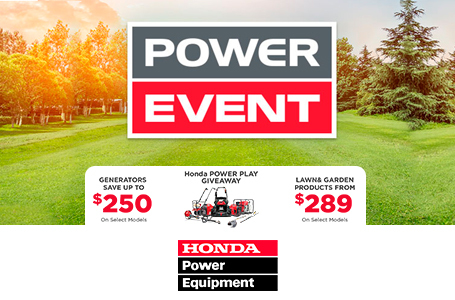 See your Honda Power Equipment retailer or honda.ca for full details.